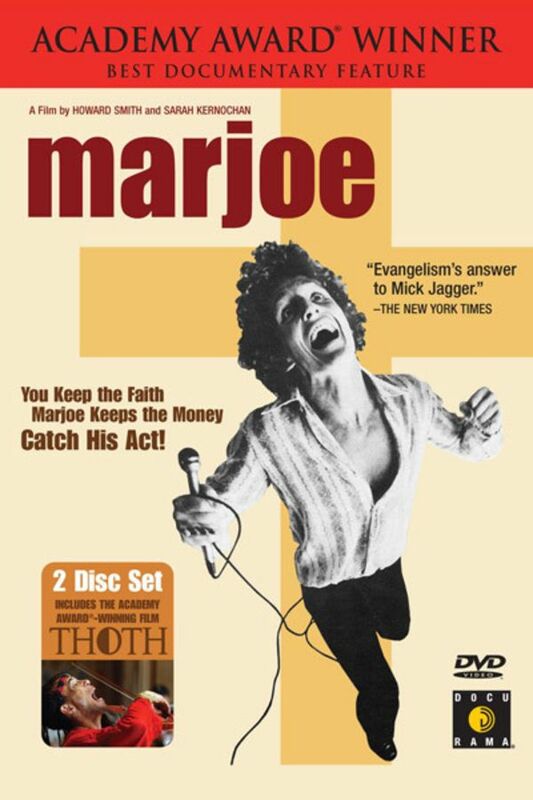 In this Oscar-winning expose, southern evangelist Marjoe Gortner allows the filmmakers to record him swindling people out of money. Raised to be a child preacher on the revival-tent circuit, Gortner made a small fortune for his parents. Later, he began preaching on his own in a lively, rock star-influenced style, but, since he lacked actual religious faith, money became his sole motivator. No resolve at the end. Even a followup blurb would be good. I feel this, was a huge waste of time and a head breaker with all the drama noise. This was the most disrespectful religious documentary that I have ever seen. If MG truly KNOWS the Bible, then certainly he is aware that what he did in this film was blasphemous. May God have mercy on his soul. One of the things I find most stressful and annoying is listening to an evangelical pastor. I just added something else to that category: have to listen to an evangelical child pastor. Good riddance! I lasted a little over 3;5 minutes before my migraine began (another viewer only lasted 2). Fascinating! I grew up in the south going to evangelical revival meetings very much like these. I got out of that world as soon as I was able, and eventually the rest of my family left as well, but watching this took me right back to both the fear and the religious ecstasy that accompany these types of events. This movie was made before I was born, but it's still as relevant today as it was in 1972. I got a migraine after the first two minutes.